Brinjal as Vakkai, began, kathirikai, eggplant, aubergine in various languges also is available in green, blue, purple in varied forms as slender, fat, eliptical and so on to be cooked in various way as grilling, roasting, barbequing, frying, smashing with various health benefits. With its varied appearance it is often referred as poor man's meat as always available in low cost, its taste is excellent in whatever way we cook. The kathirikai masala curry is very famous in southern part of tamilnadu and also in kerala. Clean the brinjals in running tap water and cut it into slender pieces. Cut onions into very tinry pieces. Heat oil in pan. Saute onion and add onions. When onions splits add brinjals, turmeric powder, chilli powder, salt. Mix well. Close the lid of pan and allow to cook till brinjal is half cooked. Now add the paste and mix well. Close the lid and cook allowing time for the ingredients to set well and cooked. Check the salt now as we added the salt before adding the paste. If not enough add little more, stir well and cook for a minute. 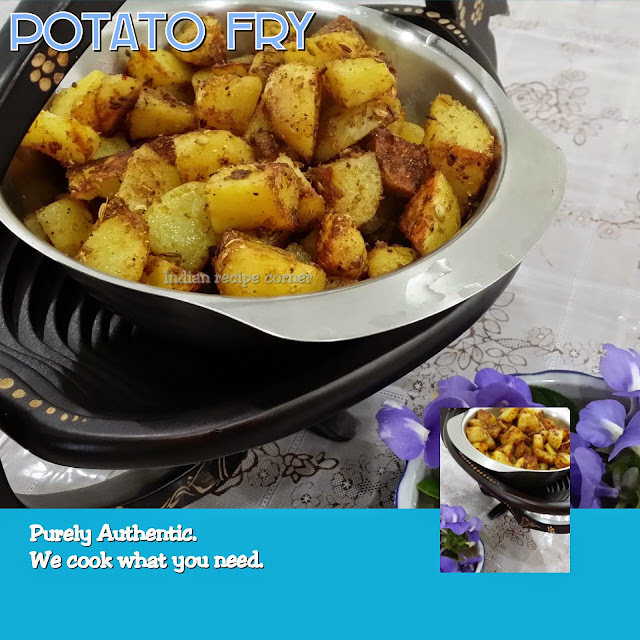 In a small pan, add gingelly oil, spurt mustard seeds, turn urad dal to red, asafoetida and curry leaves. Add this garnish over the curry and mix well. The kathirikai masala curry is ready. Instead of gingelly oil you can also use coconut oil. The same recipe can be carried on with snakeguard, and drumstick also. This curry goes well with rice and can be a special meal when you have guests. Nice recipe, looks delicious ..
looks nice!.. i would love to try this with drumsticks!